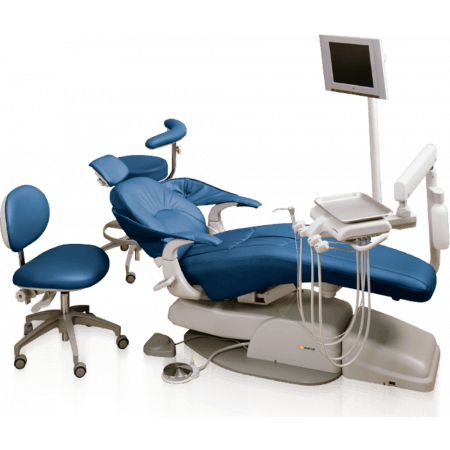 The epicenter of any dental practice: A perfectly compatible Marus chair, unit and light operatory package available in MaxStar Asepsis, MaxStar Orbit or MaxStar Orbit Hygiene Delivery. 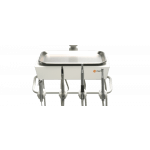 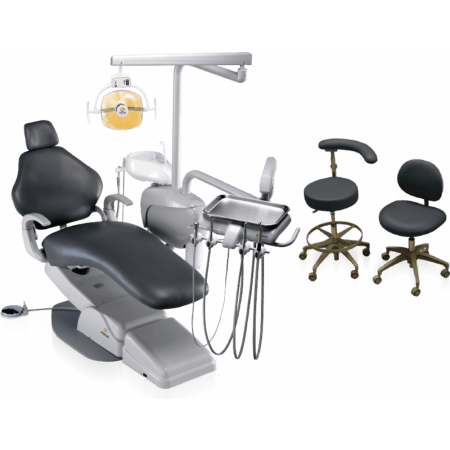 MaxStarFeaturing the wide back MaxStar dental chair, MaxStar PMU delivery unit with cuspidor, and LuxStar light, this equipment package provides the functionality and efficiency dental practices need with a stylish aesthetic. 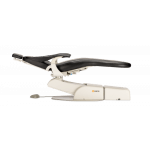 The MaxStar orbit delivery unit provides easy right or left handed operation, and the narrow back MaxStar chair with deluxe upholstery maximizes patient comfort while enabling doctor access. 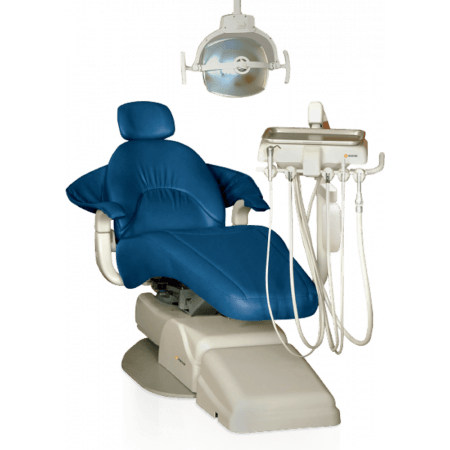 A MaxStar Hygiene operatory gives hygienists the critical tools they need to optimize efficiency while putting patients at ease.